One of the first questions visitors to New Orleans often ask is, “Where can I go to hear music?” A better question might be, “Where can I go and not hear music?” Music is everywhere in this city, but to experience the best of it, you need the right guide. In Hear Dat New Orleans , local expert Michael Murphy brings his signature offbeat sensibility to the Big Easy's largest tourist draw. 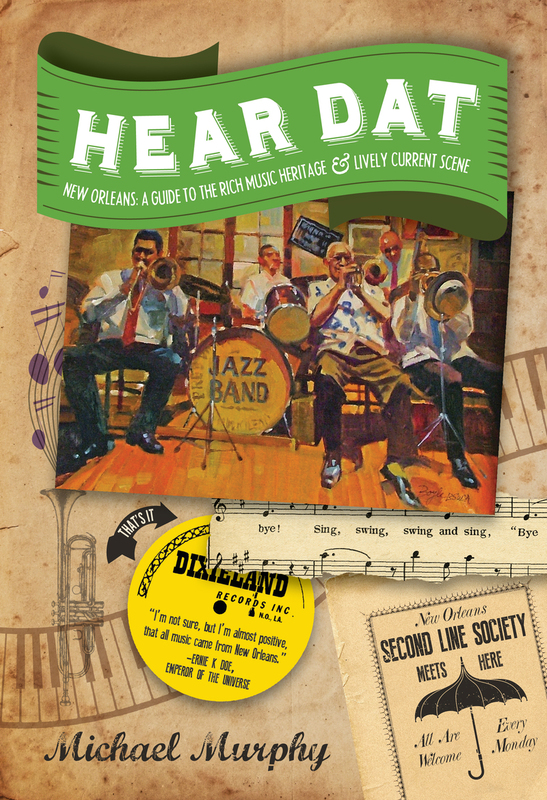 With in-depth recommendations for the greatest venues, the best musicians, and the must-see festivals, Hear Dat New Orleans is an indispensable companion for anyone who wants to really experience the sounds of New Orleans?live and uncensored. Marc Pagani has been creating award-winning photographic images since 1993. He lives in New Orleans.